Saunders Landscape Supply offers landscaping stone and gravel delivery in Northern Virginia and Maryland. 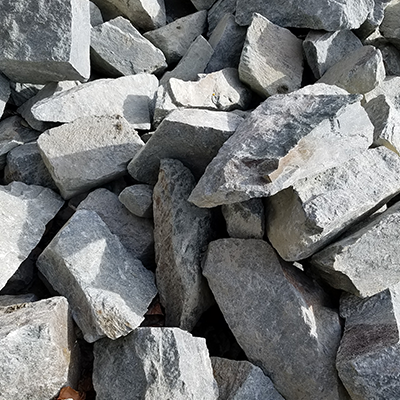 From very small pea gravel to large landscaping stones, river wash gravel, blue stone, crushed stones, recycled concrete and more, all for sale and immediate delivery in MD & VA. Order online or by phone for stone and gravel delivered right to your driveway in Maryland & Northern Virginia! Click for answers to Ordering Questions or Contact Us. For homeowners with a budget, GRAVEL IS A GODSEND! Other landscaping materials need cutting, mixing, curing, measuring, which add to the cost of the finished product. Surface materials like asphalt and concrete are not for do-it-yourselfers. These require experts, and the cost of labor adds up quickly. But gravel requires minimal preparation, and that saves you TONS OF MONEY. 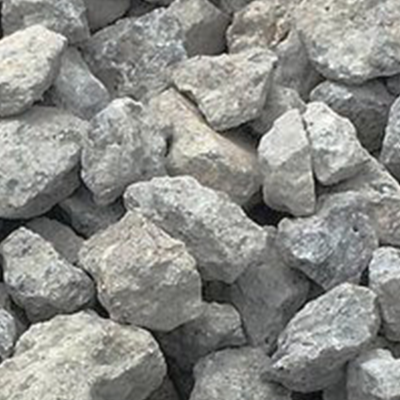 We wash our gravel to ensure consistency and quality, and then it is ready for delivery. And you save even more, because that delivery is FREE. 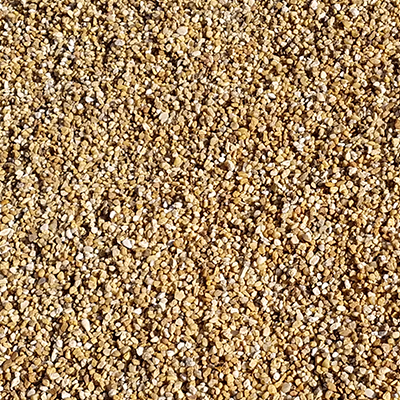 Homeowners who need to cover a large amount of space will LOVE the savings we offer on gravel. 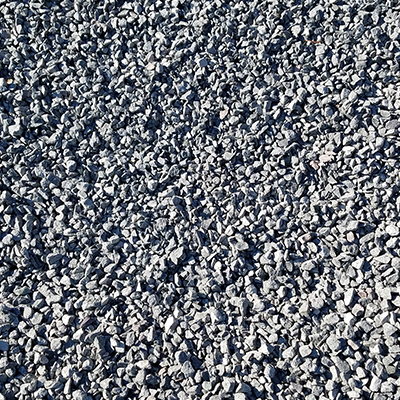 Long concrete or asphalt driveways can cost small fortunes, whereas gravel COSTS A FRACTION of that. When you’ve got a lot to fill in, gravel just makes economic sense. Compared with other surface materials, stone and gravel are a breeze. You won’t have to mix or cure anything. You won’t be on your hands and knees fine-tuning with masonry sand between stones. You won’t need to cut material to fit. The supplies are delivered FREE to your driveway. Spread them over the area, grade it as needed and give them a week to settle. THAT’S IT. That’s the entire installation process. You WON’T BELIEVE how easy it is. Gravel and stone landscaping can LAST A LIFETIME if properly installed and maintained. They are heavy, so they stay put during harsh storms, and porous, so they let water flow through easily rather than getting pushed around. That durability saves you even more money over the long run, as you need to replace your landscaping fewer times. A dry stone creek bed will last long after a metal drain would have rusted into junk. 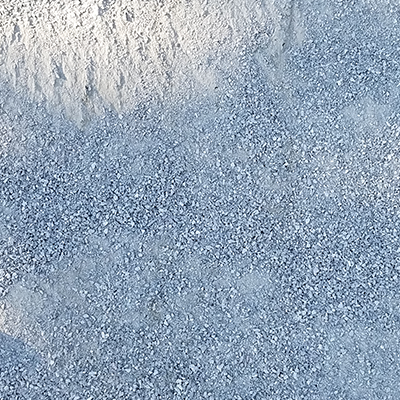 A properly maintained gravel driveway will still look great years after a concrete driveway would have begun cracking and splitting. With gravel and stone, you solve your landscaping problem for good. Your gravel and stone landscaping projects will be REMARKABLY SIMPLE to keep looking great. 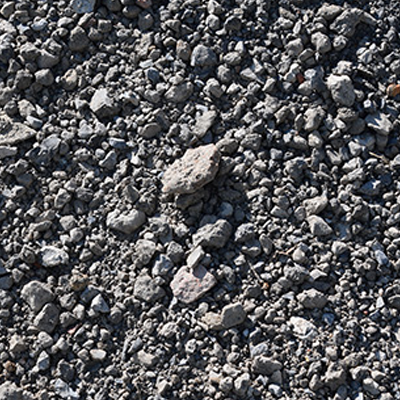 With correct grading, most surfaces made from gravel won’t develop potholes or wash out. However, these issues do crop up from time to time. If your gravel gets dips and depressions, you just need a bit of extra gravel on hand to fill it in. It will settle and compact itself, just throw it on top. You’ll also want to spread a thin layer of new gravel on top of the old gravel every couple of years. You should also apply weed killer to your landscaping. Even if you laid down weed cloth before installing gravel and stone, weeds always find a way. Chemical solutions work perfectly well with gravel and stone. Our HUGE VARIETY of gravel and stone means you have a wide array of options, from stone dust to large landscaping rocks. The assortment of colors allows you to play around with the look of your landscaping features. Gravel and stone landscaping gives your outdoor space a rustic charm that transitions visitors seamlessly from your greenery into your home. You can get a simple, casual look for a gravel patio or a natural look for a functional structure like a flower bed made from stone. 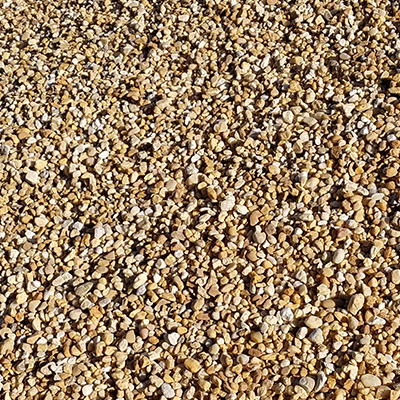 Because GRAVEL IS A STEAL compared with asphalt and concrete, our customers love to build their driveways with it. 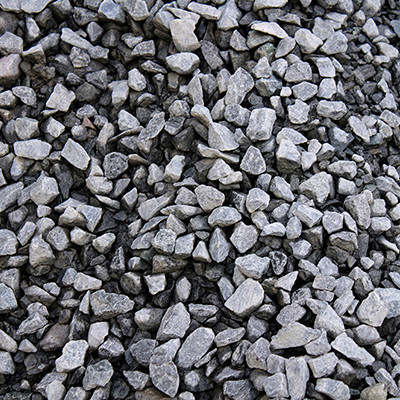 Gravel can accommodate heavy loads and traffic without sinking or cracking. It also allows water to pass through without problems, meaning you don’t have to worry about runoff. Best of all, you can install your gravel driveway yourself. Our 57 bluestone is perfect for this job. It’s screened through ¾-inch screens and is highly effective at drainage. If you want a more compact product, Gray 21-A (known as CR-6 in Maryland) is also sized ¾ inch to fines, but it’s then mixed with stone dust. 21-A won’t shift at all once it’s compacted. Poor drainage can cause a lot of very expensive problems for homeowners. From flooding to leaky basements to drowned lawns, it’s far costlier to let a problem fester. Gravel and stone provide the PERFECT LANDSCAPING MATERIAL to solve the issue. You can keep your yard looking great while still diverting water before it pools. 2-inch River Wash or Small River Jack are spectacular drainage augments that look like decorative features. One popular water diversion method is the French drain. You dig a trench from the problem area leading to an area with better drainage. Then you lay down a permeable pipe and cover it with gravel or stone. Instead of pooling, water trickles through the gravel or stones into the pipe and away from the area. Homeowners who want the utility of a French drain but are more style-conscious can build dry creek beds with our stone. A dry creek bed is a BEAUTIFUL FEATURE you can use to disguise your runoff trench with gravel and stones to make it look like a naturally occurring feature. If the flooding starts with a downspout, you can put a large boulder in front of it to hide the source of the water. You can also build a dry well using these materials. A simple method involves digging a pit and placing a large barrel inside with a screened top and perforated sides and bottom. Fill in the excess space in your pit with gravel or stone, which will give the pit internal stability and prevent collapses while offering no resistance at all to the water. When the area is inundated with excess water, the dry well fills. After the moisture levels fall, it slowly releases its bounty into the groundwater. Unmanaged erosion can ruin a yard. Water, wind, and traffic can strip away your topsoil, leaving you with unproductive, ugly land underneath. Erosion also means your lawn can’t absorb water effectively. It will expand and contract with each rain, loosening further and further and putting pressure on your foundation. Foundation problems can cost you big money, so controlling erosion is EXTREMELY IMPORTANT. You can hold the line on erosion with landscaping rocks. A layer of our Surge Gray Stone on a steep grade will strengthen soil, hold it in place and slow down runoff. You can plant in between the stones to give the feature a more natural look. Some plants like rosemary and thyme will creep along the stones, making the system seem like it’s been there for years rather than installed recently for a specific function. Our Gabion Stones make excellent bulkheads and stone walls, above which you can put a garden or seating area. Adding decorative features to your stone erosion control measures will help distract from the workhorse nature of these stones. BRING YOUR PLANTS TO LIFE with contrasting decorative materials. Flowers look great against the neutral backdrop of gravel. Small gravel like River Wash, Small River Jack or 57 Red Brick Colored Stone doesn’t require maintenance like mulch. Gravel holds heat well, giving your soil warmth that nurtures your plants. You won’t have to worry about erosion like you would with topsoil. Our larger stones can accent your soil flower bed while providing heat and erosion control. 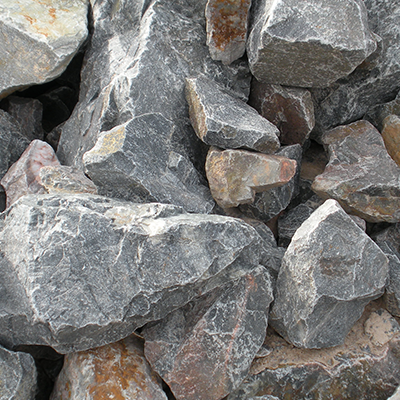 We also sell stone suitable for rock gardens. Our larger River Rock stands out in a backyard and provides a stable place for mosses and creeping plants to thrive. Hens and chick plants put crevices to work, while sweet alyssum cascades from the top of the rocks to the bottom. Gravel pathways CONTROL mud while still improving drainage. They need little maintenance at all and give you an affordable, excellent-looking option for expanding your useable space. You can connect your outdoor spaces with a path that blends into the natural landscape. Our 3/8 Bluestone and Pea Gravel are soft underfoot and easy to handle. Installing a pathway with our smaller gravels is no problem whatsoever. You can edge your path with larger stone like River Rock to give it the illusion of height. If you decide to go with paving stones instead, our Recycled Concrete excels as a base material and filler in between the stones. We also sell gravel for strictly utilitarian uses. Recycled Concrete and RC2 work best when they’re serving a specific function. RC2 stabilizes muddy areas and works well for construction entrances. 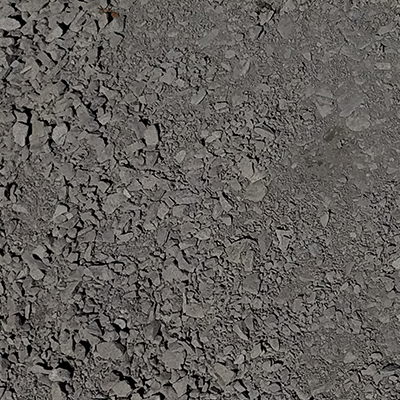 Recycled Concrete, Gray 21-A and Stone Dust can be laid down as a bed for concrete slabs or drainage pipes. Stone Dust makes a perfect floor for equestrian spaces, while 21-A is a great way to fill in a swimming pool. 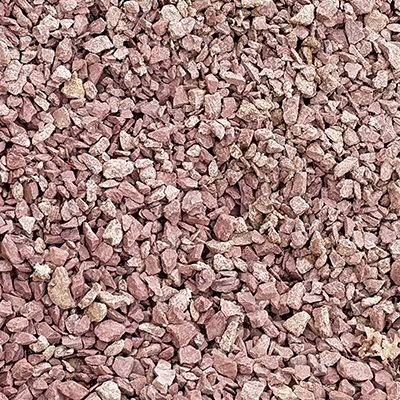 If you need filler, you can’t do better than our crushed stone.